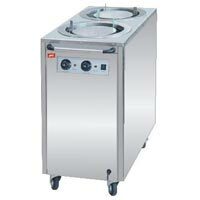 An ISO 9001: 2008 certified firm, Everest Equipment Company welcomes you to its escalating macrocosm of Commercial Kitchen Equipment. 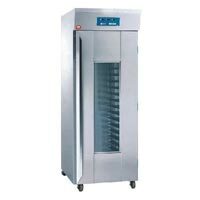 We are dedicatedly engaged in the manufacturing, exporting and supplying of Essential Kitchen Equipment that comprises of Cooking Equipment, Bakery Equipment, Cold Storage Equipment, Dish Washing Equipment, Food Processing Equipment and Food Service Equipment. 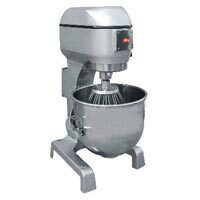 Furthermore, the range of our Cooking Equipment include Fast Foods Cocking Equipments, Indian Cocking Equipments, Chinese Cocking Equipments, Continental Cocking Equipments, Display Counter, Restaurant Kitchen Equipments, Hotels Kitchen Equipments & Industrial Kitchen Equipments. 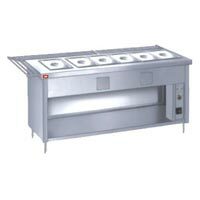 The entire assortment of superior quality Commercial Kitchen Equipment is widely used in hotels, restaurants, fast food joints, hospitals, clubs, industrial canteens, etc. Innovation and excellence form the thrust of our esteemed organization. 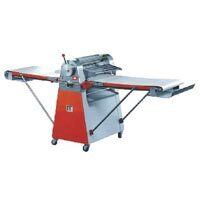 We have fostered high technological and quality standards that have nurtured the over all growth of our company. 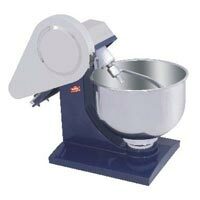 Moreover, we aspire to provide complete satisfaction to customers by the way of quality and timely services.